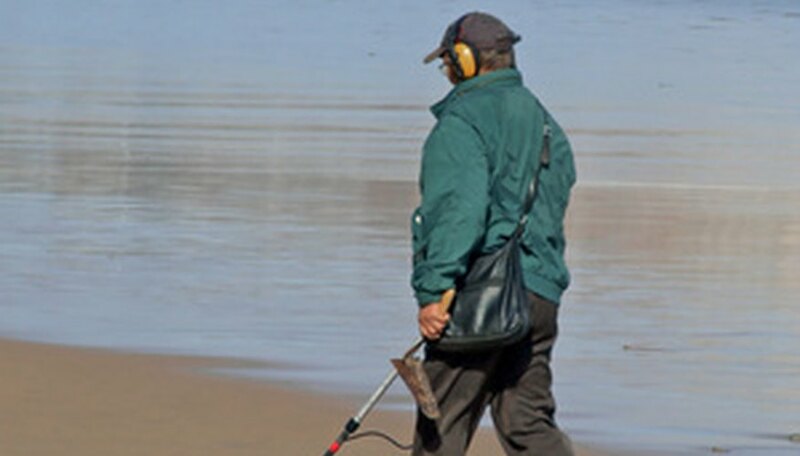 A metal detector is a device that emits a signal when it is in the vicinity of a metal object that may not be in sight. The modern detector was developed in the 1930s, and it was later refined and became popular in the 1950s and 1960s for treasure hunting and beach combing. There are several laws in the state of North Carolina that pertain to where and when you can use metal detectors. Metal detectors are not approved for use at state parks in North Carolina unless they are used for the location of personal property. If this is the case, the metal detector user must be accompanied by a member of the park staff. This regulation does not include North Carolina ocean parks. North Carolina official recreation areas that are located on the beach do not allow the use of metal detectors during June, July and August. The rest of the year, metal detectors are permitted but are regulated by several state laws. Beaches that are not officially recreation areas or state parks permit the use of metal detectors. North Carolina follows the Archaeological Resources Preservation Act of 1906 when it comes to metal detection. According to the law, a person cannot deface an archaeological resource on state lands by removing, damaging or excavating the resource without a permit. This person may not purchase, transport or exchange the resource after digging it up, and there can be up to a $5,000 fine and six months of jail time. The items excavated must be forfeited to the state. The term “archaeological resource” is left intentionally vague, and different archaeologists may look at the term differently. The National Historic Preservation Act adds to the potential illegality of metal detection in North Carolina. The law states you cannot dig anything you have reason to believe may be an artifact or something that appears to be over 100 years old. Because the age of an item or the identification of an object as an artifact is also open to interpretation, it is recommended you exercise extreme caution when digging up items from metal detection.